Honey massage stimulates skin renewal and improves blood circulation. Honey massage stimulates skin renewal and improves the blood circulation in deeper skin layers and muscles, helps in removing cellulite and provides rapid recovery of muscle tone. Honey massage is especially recommended in spring, because by hydrating skin it helps in the elimination of salt and toxins, and also improves skin nutrition. Apply a thin layer on the problematic skin areas. 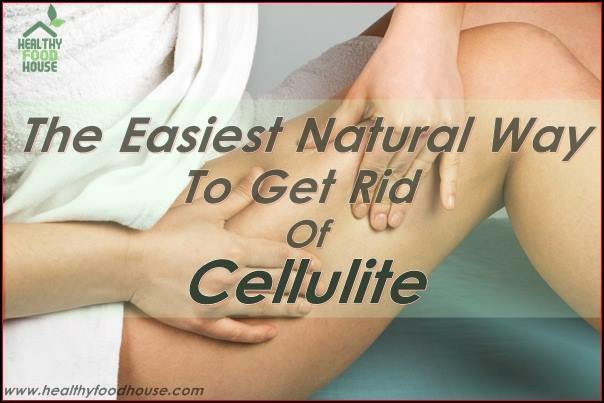 For the thighs and the buttocks you will probably need about 2 tablespoons. You should just keep pressing your clean and dry hands on the skin covered in honey. Since both skin and hands will be sticky, this method can be slightly painful. The massage should last for about 5-10 minutes, every other day. The skin could turn red, you can even get bruises, but continue with the treatment until the honey turns completely white. At the end wash your skin with warm water and apply some hydrating lotion.